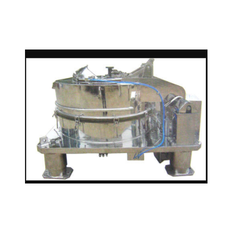 We are manufacturers of modern Centrifuge Machine in the country which are used for liquid –solid separation. Working Capacity under lip Lts. 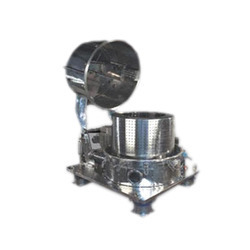 Four Point Suspended Centrifuge offered comprise fully automatic four point suspension bottom discharge centrifuge machines that are designed as per international specifications and come backed with the support of inertia platform as well as vibration isolating dampers that provide for smooth operations. Product discharge size 5 mm to 20 mm. 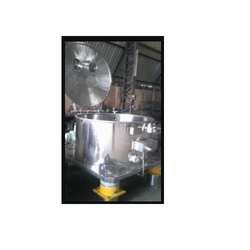 Metal Craft Technologies Co are highly committed to clients by offering a superior range of Haler Coating Centrifuge Machines. Metal Craft Technologies Co are producing a three point suspended Manual Top Discharge Centrifuge. 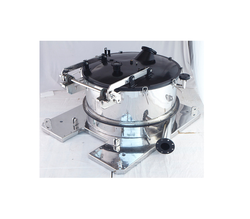 Our durable range of Bottom Discharge Centrifuge is popular for its unique design in the industry. 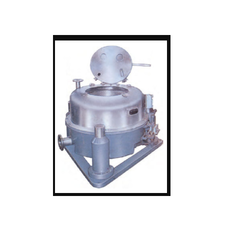 Metal Craft Technologies Co are highly committed to clients by offering a superior range of Rubber Coated Centrifuge. Basket: The perforated basket is made from M.S. or S.S. or Rubber Line depend up on the application. Brake: Leg operating the brake. 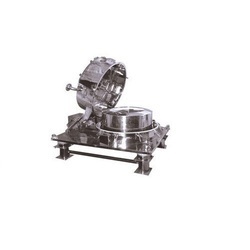 Metal Craft Technologies Co company specializes in offering qualitative range of GMP Centrifuges. Metal Craft Technologies Co are highly committed to clients by offering a superior range of Polymer Coated Centrifuge Machines.